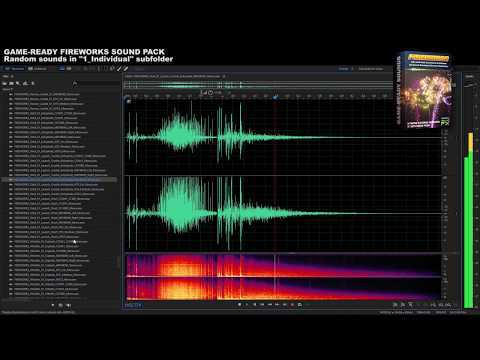 FIREWORKS is a specialized sound pack with game-ready fireworks sound effects. 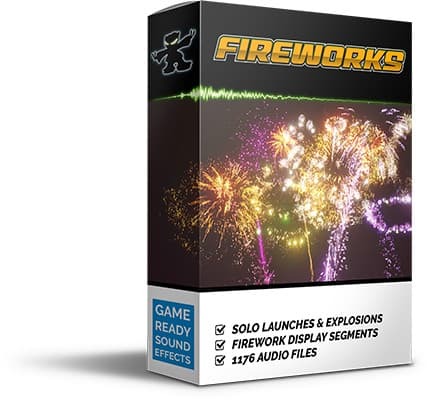 This game-ready version contains 1176 audio files in total of which 1010are unique firework launches, explosions, whistles and crackles, and the additional 166 are real and simulated firework segments ranging from 5 seconds to 4 minutes in duration. High Quality! 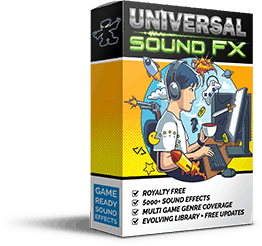 The sounds are game-ready mastered and have been optimized in length to reduce size of game distributions. 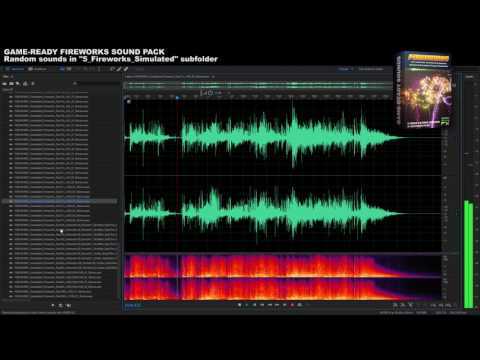 The sounds are free of clipping, always start/end at volume 0 to avoid any clicks or pops, and looping sounds are seamless. 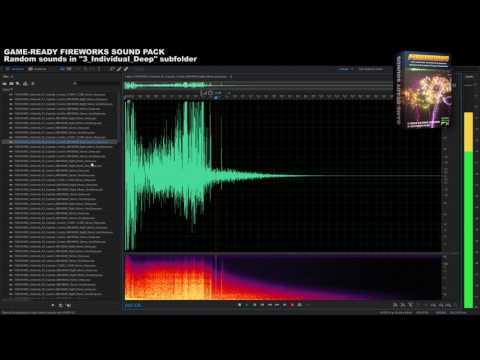 The wav-files are named appropriately and meta-data tagged with descriptive keywords. 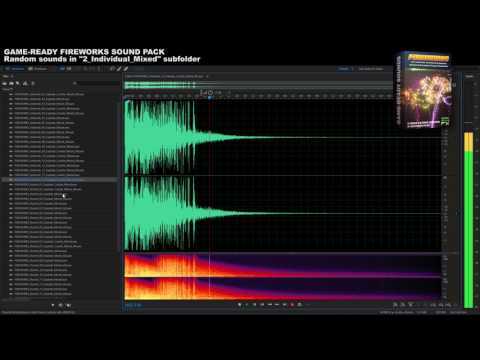 1010 individual firework recordings (stereo and mono). 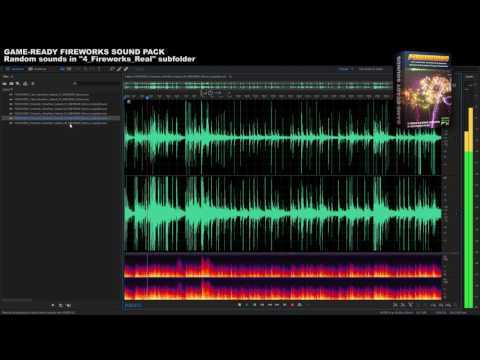 166 real and simulated firework segments (5 seconds - 4 minutes).